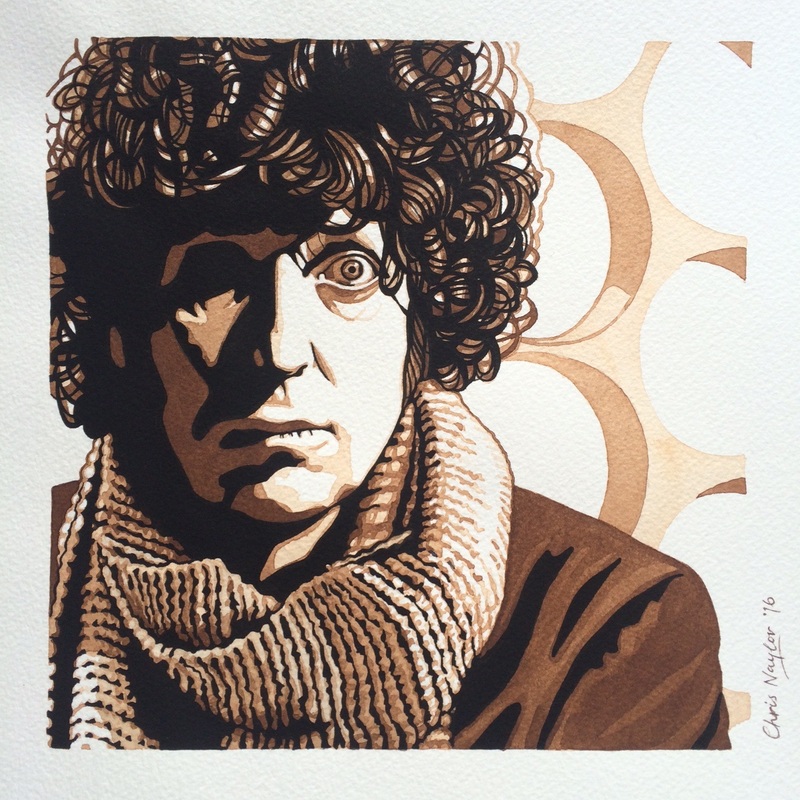 Tom Baker was, in the guise of Doctor Who, the true hero of my childhood. From 1974 to 1981 he was, in my opinion, the ultimate embodiment of the BBC’s Time Lord – utterly eccentric, mercurial and unpredictable, but still filled with compassion, warmth and humour. An alien and a human at the same time. But to me, and millions of others, he will always be The Doctor. This entry was posted in Uncategorized on June 10, 2016 by chrisjnayloractor.